A new study looked at 43,880 people in Sweden, asking them about their sleep habits and following up 13 years later. It found that people who regularly slept about five hours or less a night, including on weekends, saw a higher mortality rate— the likelihood of death during the study period — compared with those who regularly got seven hours. People who slept too much, regularly conking out for eight hours or longer a night, also had a worse mortality rate. There is now scientific evidence proving that sleeping in on the weekends can be beneficial to both your long and short-term health. Rest and recovery is vital for long-term health, sustained energy and overall weight management. If your workweek leaves your sleep schedule compromised, consider allocating your nights and mornings for full rest. Not only will you feel better – it could extend your life. Check out this article for my featured comments. Terry Myerson after losing 40 lb. at work. 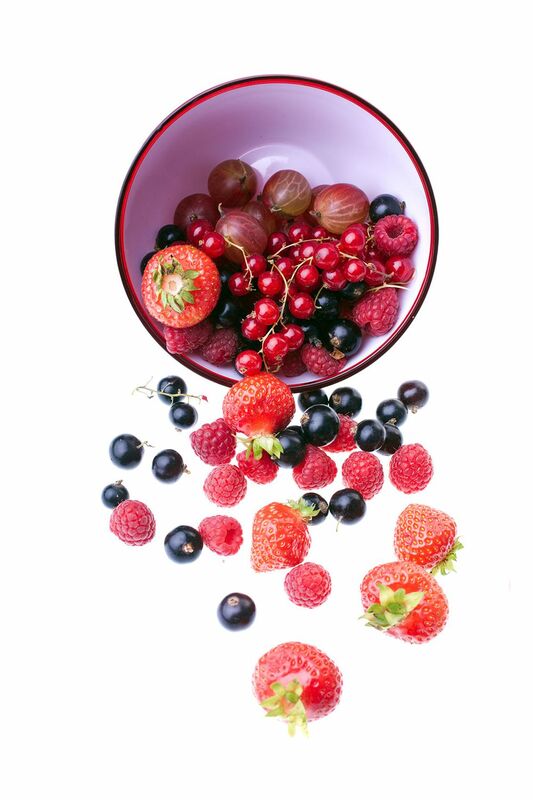 It’s not about some radical diet, nor promotes any unhealthy, unverified health strategies. 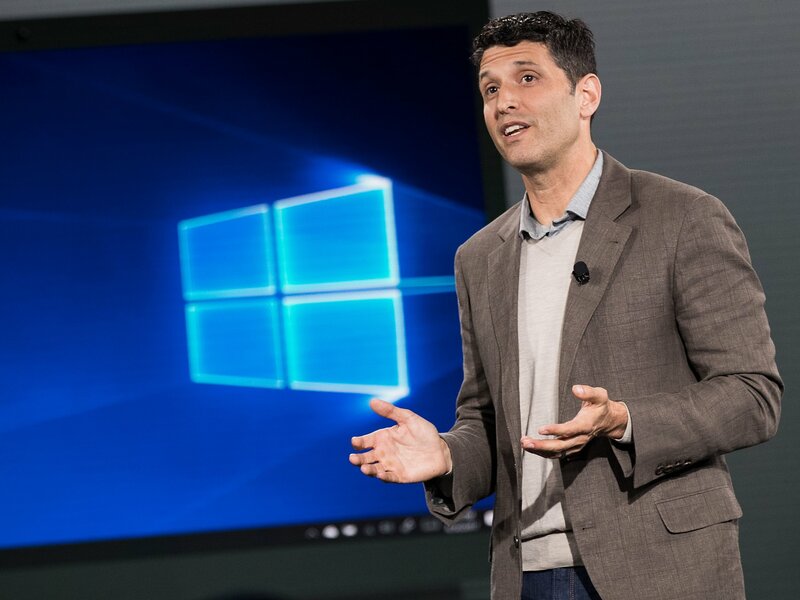 Instead, this story is about how Terry Myerson, an executive at Microsoft, decided to turn all his regular meetings into “walking meetings” in order to incorporate more movement into his work life. “The primary change I made that got the momentum going, it was really that I started to walk, a couple of hours a day,” he said.And then, engineer that he is, he did the math. Walking a couple of hours a day burned more calories than sitting. To make a big change, the secret is to start small. The idea is to make subtle, consistent improvements and perpetually increase the effort as everything becomes normalized. 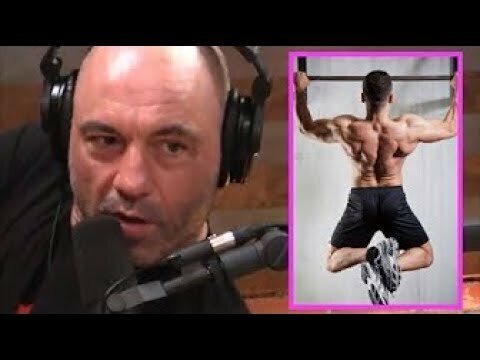 This 20-minute segment from Joe Rogan’s podcast features MMA coach Firas Zahabi. The topic is How To Workout Smarterand the content here is world-class. One of the biggest take-aways from this segment is the idea that consistency is more important than intensity. A good workout done often yields much more adaptation and progress than a superb training session done infrequently. This style of programming is becoming accepted in the fitness industry, where exercise enthusiasts and clients are embracing the idea of doing some small form of exercise almost every day, as opposed to one or two exhausting workouts per week. Take a listen– I highly recommend it.